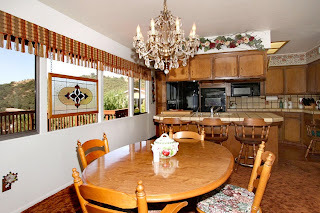 This home is a classic beauty! The panoramic views from this home are the most spectacular in Paso Robles. 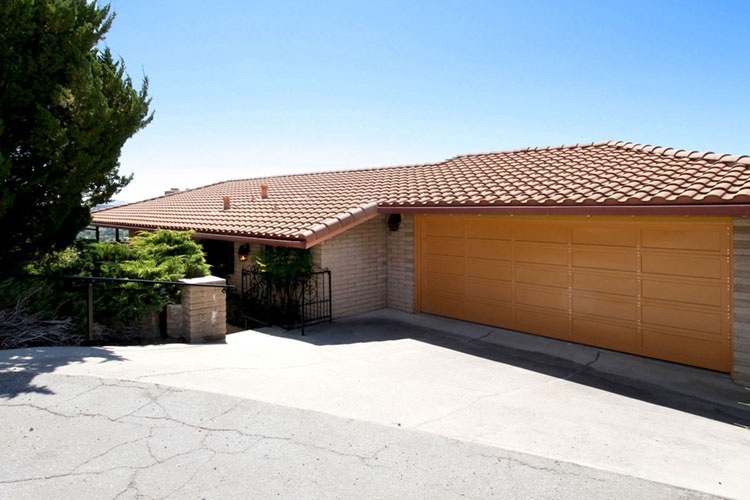 This property is located in a very desirable hilltop area of Paso at the end of a cul-de-sac. 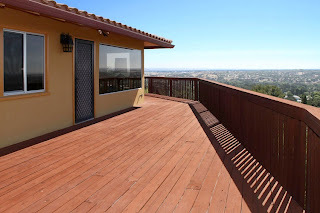 Enjoy warm Summer nights on the wrap-around deck overlooking the City and foothills below. 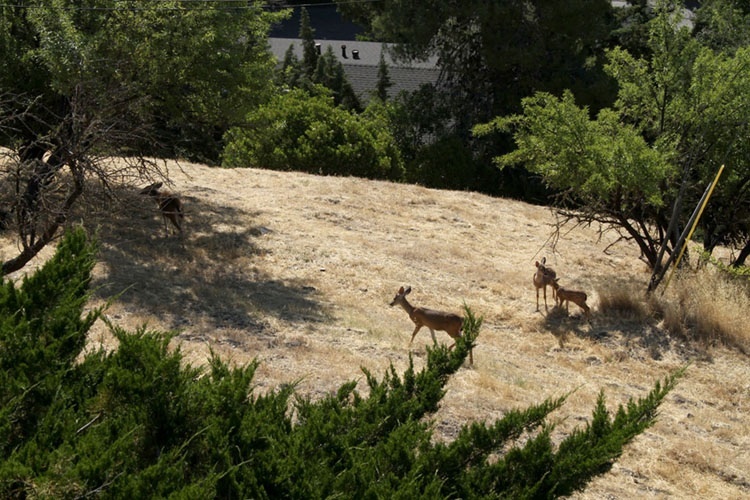 Indulge in the Almond Orchard and expansive open space on a 0.41 acre lot. This 2,600 sq.ft. private cozy home has all the amenities you need for a great family. Newer AC Unit and all appliances are included. 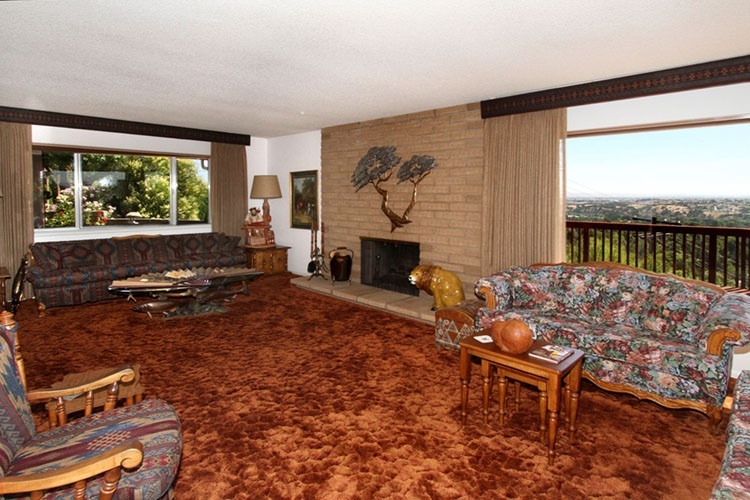 The large family room and office space is perfect for working from home. There are lots of storage spaces throughout the home and the oversized garage is perfect for toys and tools. Make us any reasonable offer today on this classic beauty. Visit this website for more info and photos . 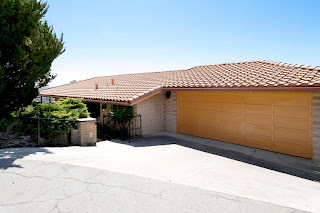 . . www.1759HighlandPark.com or contact me today about a showing. I recently met the owner of AAA Landscaping. 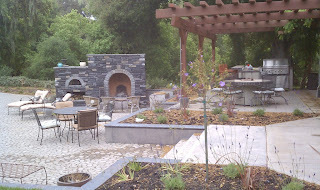 Shawn Sousa a San Luis Obispo Landscaper that has been beautifying the Central Coast for years. Landscaping can be a great way to beautify and add property value to your home. Living on the Central Coast we have a variety of low water usage plants to choose from. Watering can be expensive and using a reputable landscaper that can help with irrigation tips and tricks can keep your watering to a minimum. I was happy to find out that Shawn and his company are integrating Green Landscaping techniques, like previous pavers to allow rain water to go back into the ground as well as choosing drought tolerant landscaping that can save up to 80% on water usage. 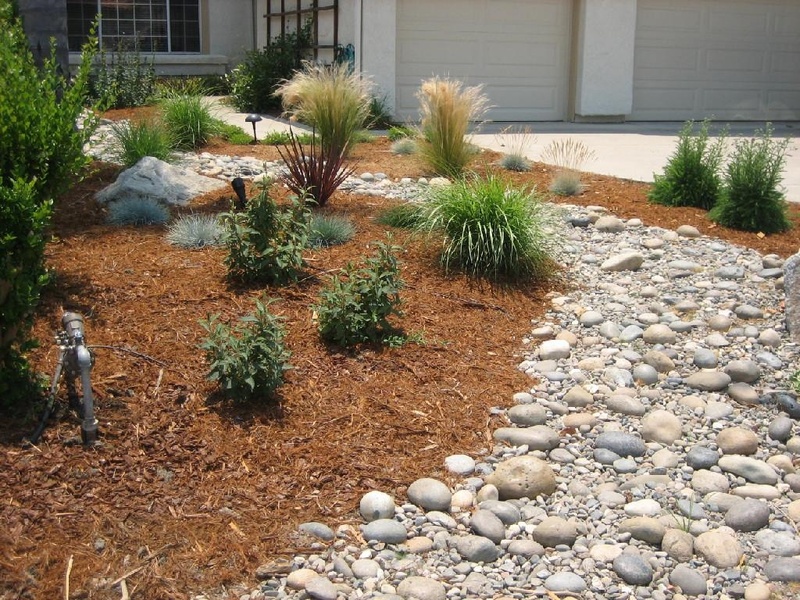 AAA Landscaping prides itself on staying up with the most current low water use methods to irrigate homes. They offer full service Landscaping needs for you home or business. Call or email Shawn today to get an estimate of your next landscaping project. He will deliver professional service with a professional attitude. 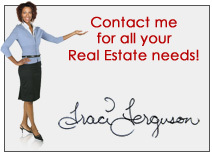 If you need any additional referrals to great local businesses, please don't hesitate to call or email me with your request.